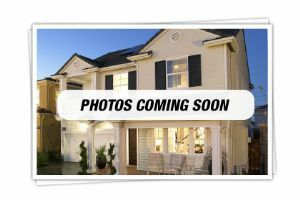 Stunning 4 Bdrm Home W/Extensive Upgrades, Huge Fully Fenced Yd Backing Onto Greenspace - Very Private. The Chef In The Family Will Love The Kitchen C/W Island, Ceramic Floors & Huge Wall Of Extra Cupboards. 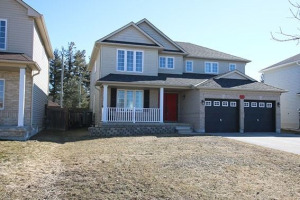 Hrdwd Flrs & Ceramic On The Main Flr, Open Concept Make This Great Family Home. Mbr W/Ensuite Is A Dream For Anyone Looking To Relax In A Soaker Tub & Looking Out On Greenspace. All Bdrms Are Roomy W/Full Closets. Home Has Been Impeccably Kept & New Cond.